Thank you for visiting Girasoli Hairdressers! 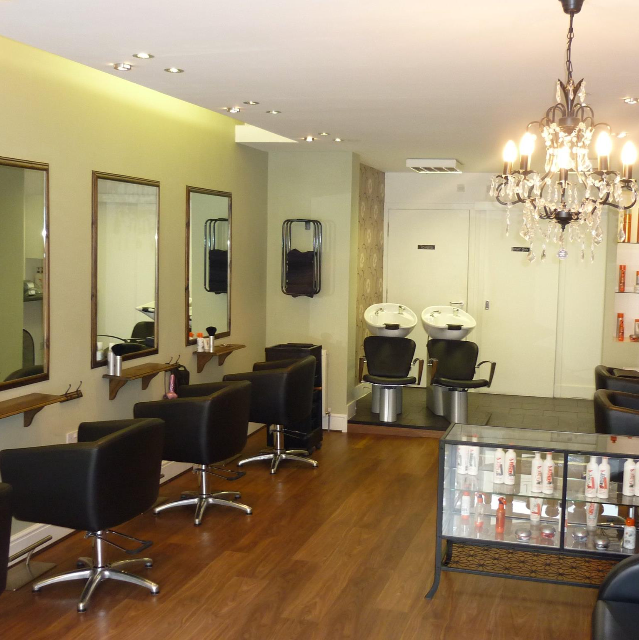 Established in 2011 Girasoli Ladies is a warm and friendly salon situated on Skirving street, Shawlands. Aiming to make everyone feel welcome this is very much a family friendly salon. We hope the design of the salon makes you feel at home and trust that we have something to offer all styles of clientele. The salon has been created with your comfort and convenience in mind and complimentary refreshments are on offer for all our guests. Combining professionalism with a personal and friendly approach we are happy to offer every client a complimentary consultation and look forwards to your visit. Head over to our mens site to book an appointment with ours barbers!